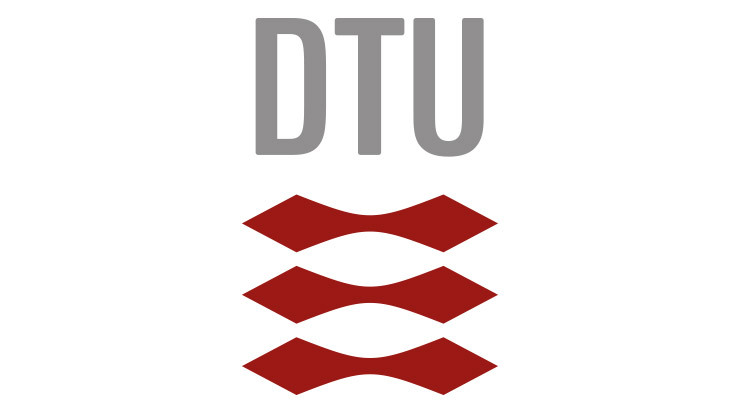 The first results from Activity 7, Study - Evaluation, Assessment and Future development, led by DTU, have been published in the International Journal of Sustainable Transportation. 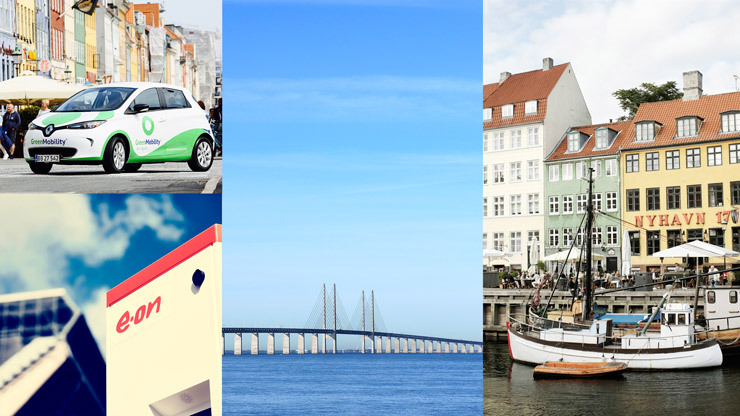 During 2017 GREAT has met EV owners and drivers along the corridor and made a film of their everyday life with EV's. Watch it here. Who buys and drives the EV? GREAT arranged a seminar titled "Who buys and drives the EV?" during the eCar Expo fare in Gothenburg on 10 November 2017. 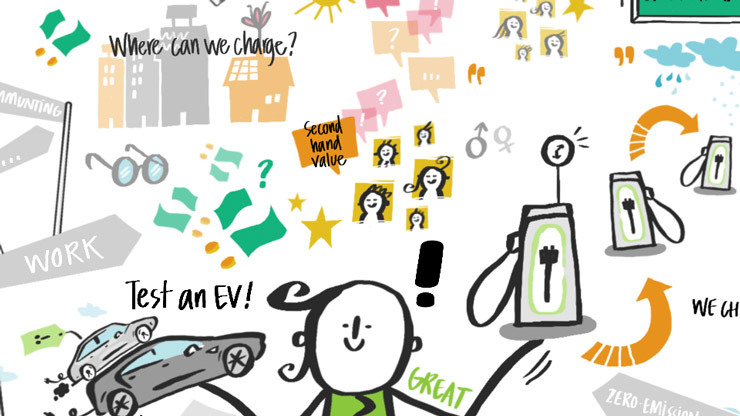 The purpose was to shine light on the target audience for EV sales and to try to illustrate the EV owner persona. 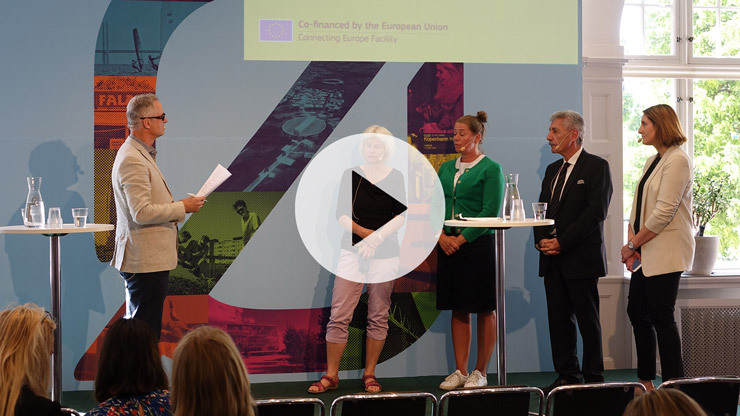 Sell more cars to reduce emissions - Watch the seminar GREAT arranged at the Swedish political week in Almedalen 2018. 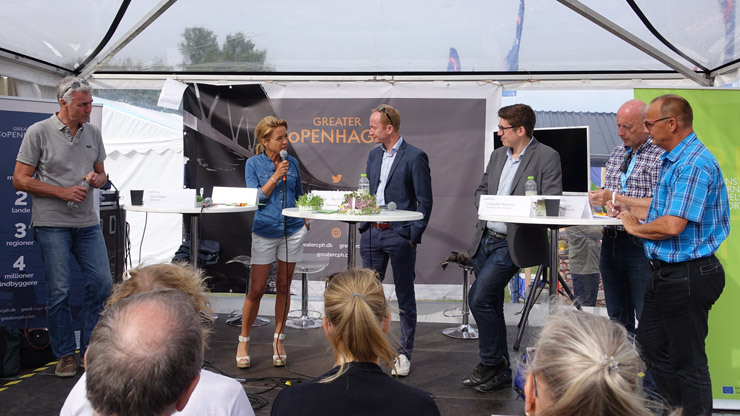 GREAT arranged a debate at Folkemødet, the Danish political week at the island of Bornholm on the 15th of June 2017. 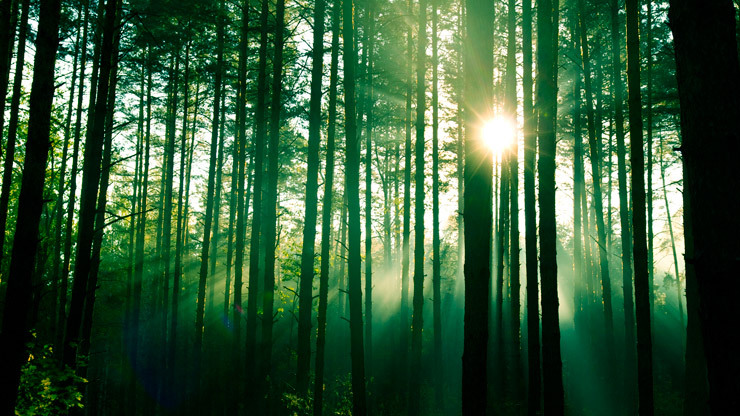 The seminar titled “Sustainable heavy transports to secure greater growth!” gathered both industry and politics. This is a short summary of the seminar. 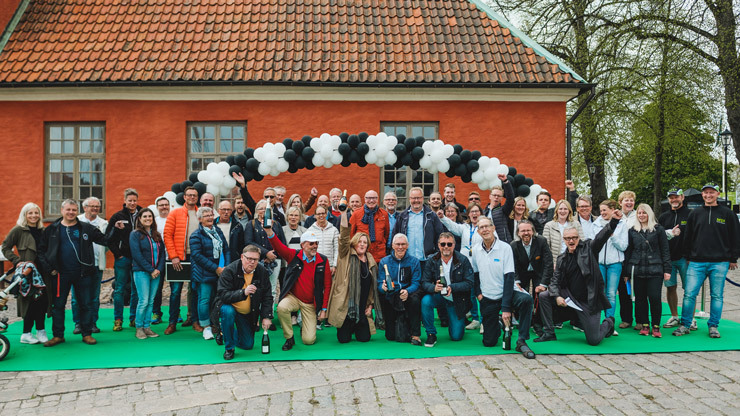 The presentations and photos from the GREAT Midterm Conference in Copenhagen on 8 June 2017 are online. 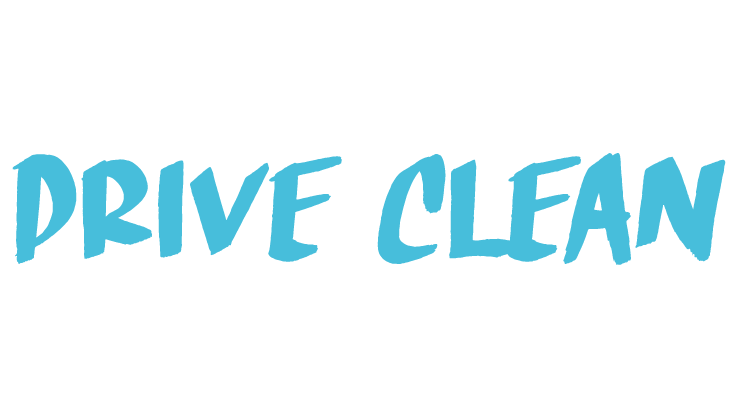 Drive Clean has had three stops during spring 2017. 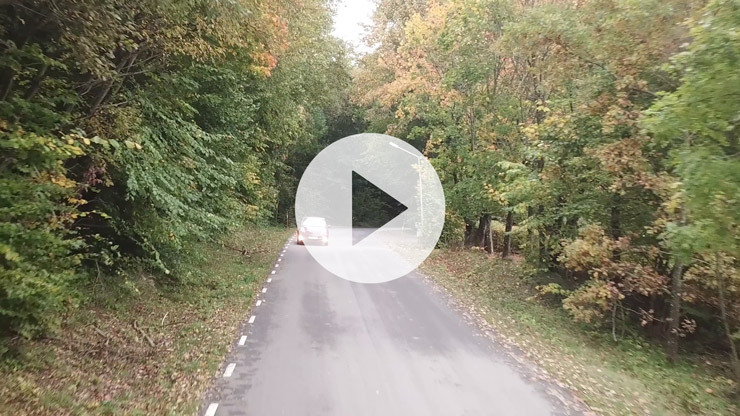 View the pictures from Värnamo, Mölndal and of course Drive Clean Rally in Halmstad. 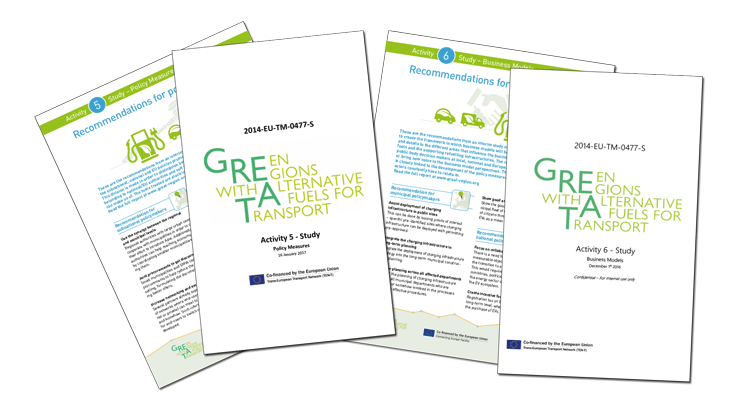 The Interim study reports for GREAT Activity 5 - Policy Measures and Activity 6 - Business Models are now available for download.